As we countdown to 2019, here are a few things we are excited about in the upcoming year! 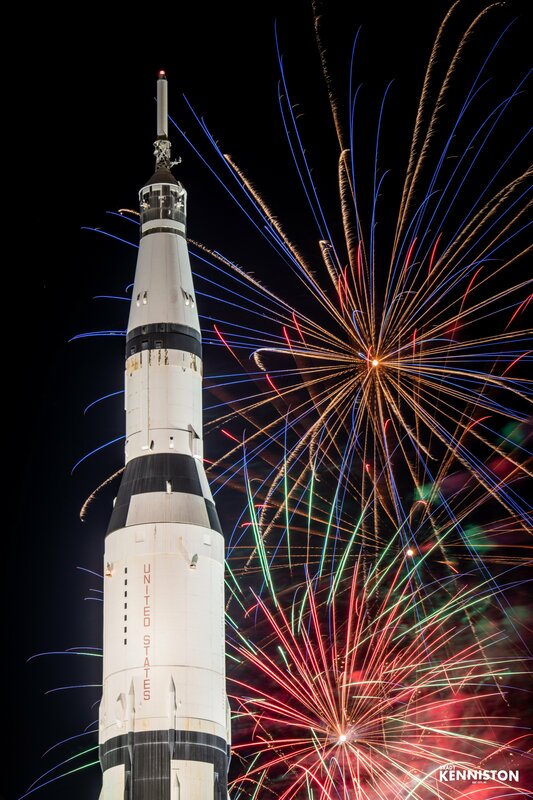 2019 will be a huge year with Alabama&apos;s Bicentennial and the Apollo 50th Celebrations. It would be a great time to visit Huntsville. As far as what the Huntsville Convention and Visitors Bureau has planned, you will see our #iHeartHsv Campaign return for the 6th year in February, August will host Huntsville Restaurant Week, and you can celebrate Huntsville History Month in October. You can make your plans for your trip at huntsville.org and always stay up to date on events at huntsville.org/events. All systems are a go and here is our countdown to 2019! 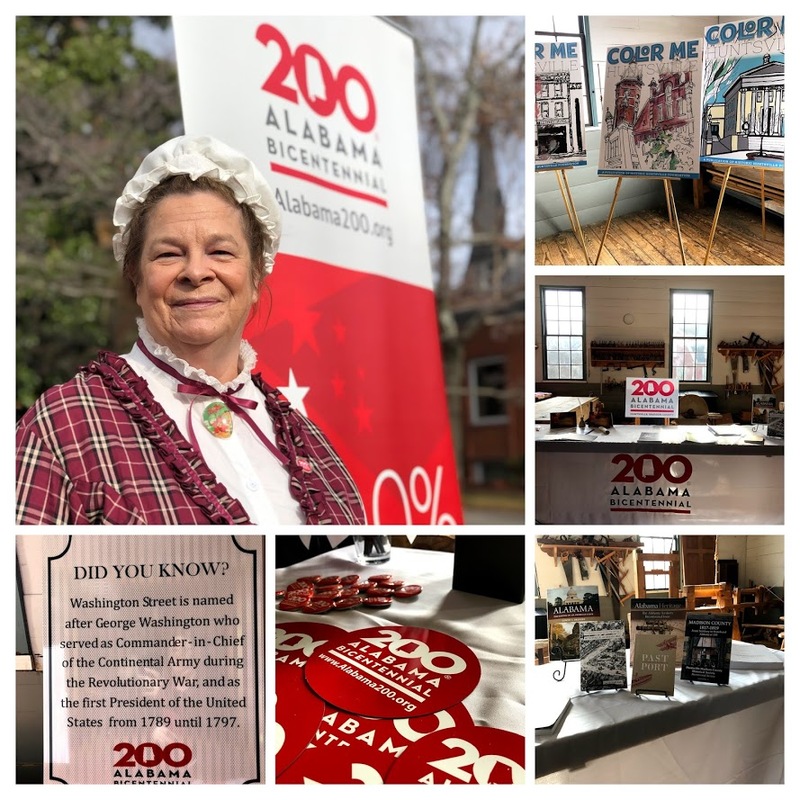 Alabama Bicentennial Celebrate Alabama&apos;s 200th birthday in the city where it all began! Alabama&apos;s state constitution was signed in Huntsville in 1819, making it the 22nd state to enter the Union. 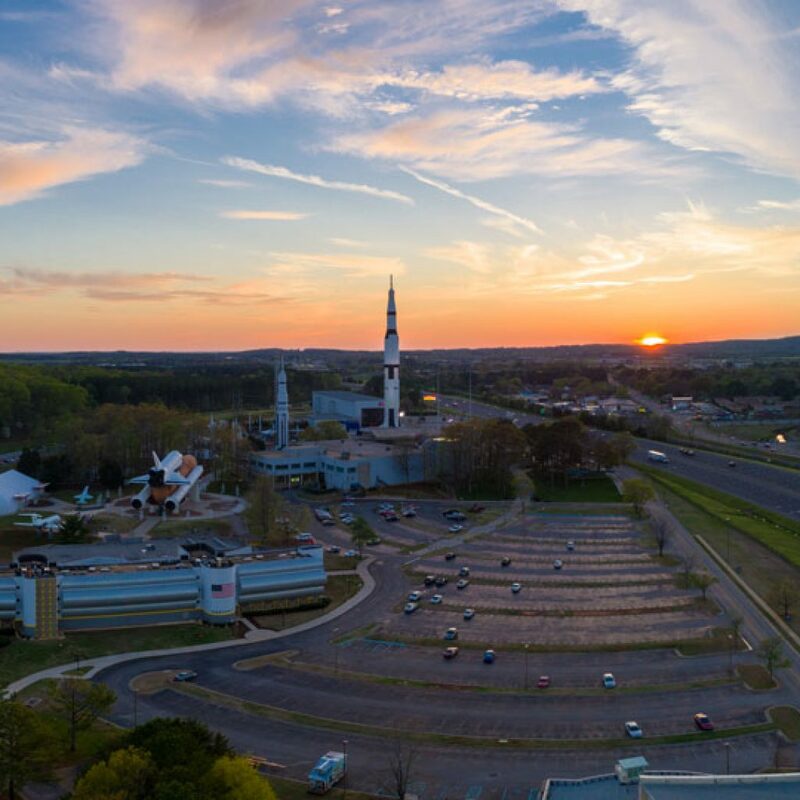 Throughout 2019, visit Huntsville to enjoy special events and activities that celebrate our state&apos;s rich heritage. Here are a few highlights. Click here for an entire blog post! Huntsville Museum of Art will feature exhibits of Alabama Artists January - June and have for the first time ever, all of Alabama&apos;s Constitutional documents in one place this summer. The Weeden House will also be turning 200 years old. In February, they plan to host the largest collection of Maria Howard Weeden’s art ever offered to the public. The Historic Huntsville Depot will have an exhibit featuring the history of Madison County. Madison Sesquicentennial The City of Madison is also celebrating 150 years. They have events lined up each month to commemorate the past and look to the future. US Space and Rocket Center The world&apos;s largest space museum is partnering with the City of Huntsville and NASA Marshall Space Flight Center to celebrate the 50th Anniversary of the Apollo 11 launch and landing on the moon. Rocket Restorations, reenactments, dancing in the streets, and a world record attempt to launch thousands of rockets at one time will be held in July of 2019! Click here to get the details! Rocket City Summerfest Each year the US Space and Rocket Center and Space Camp host a party in July for past campers to catch up, network, and geek out over upcoming missions and celebrations of the past. In 2019 they will host a concert under the Saturn V Rocket the same day that Neil Armstrong stepped on the moon 50 years ago! 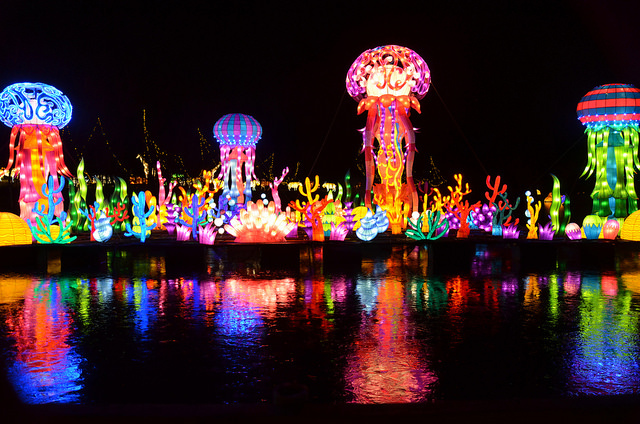 Boasting more than 800 illuminated lantern displays, the Chinese Lantern Festival will provide a stunning visual exhibition of art and culture at the Huntsville Botanical Garden in the spring of 2019. Enchanting in the sunlight and magical in the moonlight, "The Wild" features animal and fauna from the world&apos;s seven continents on 112 acres. Click here to see more beautiful photos. Von Brewski Beer Festival at Von Braun Center on February 9th. Sample beer at the Von Brewski Beer Fest not only from Huntsville brewers but from brewers across the country. There will be live music and food available for purchase. Rocket City Brewfest Organized by the craft-brewing enthusiast nonprofit organization Free the Hops, Rocket City Brewfest has become the most popular weekend of the year for Huntsville’s growing beer nerd subculture. 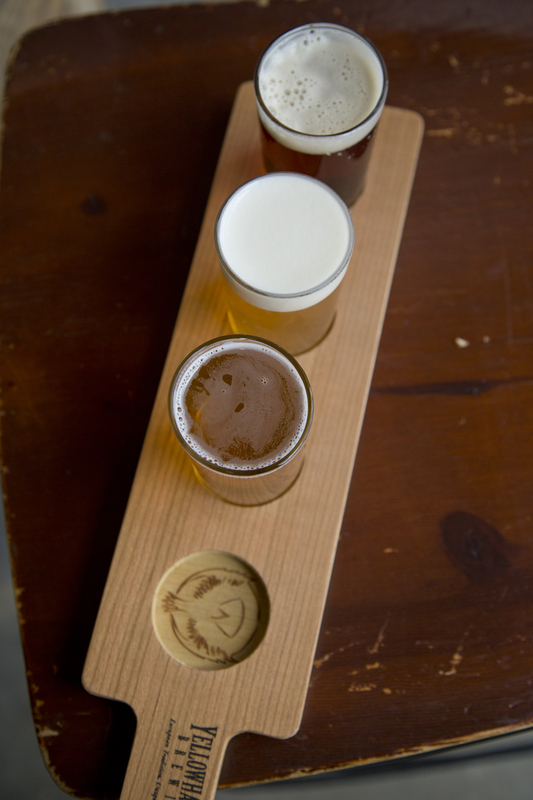 Local breweries, brewpubs and beer lovers all rally together to serve the community delicious samples of beers from all over the country. Big Spring Crush Food and Wine Festival Hosted by Homegrown Huntsville, and distinguished as Alabama’s first state winery competition, Crush Wine & Food Festival is a destination for wine aficionados and newbies alike. From dark red Cabernets to bright and lively Chardonnays, you can sip as much wine as you’d like as you determine your favorite vineyard and listen to top local musicians. Check out local favorites in the hollowed-out quarry of Three Caves or witness an epic view of Huntsville from Burritt on the Mountain. 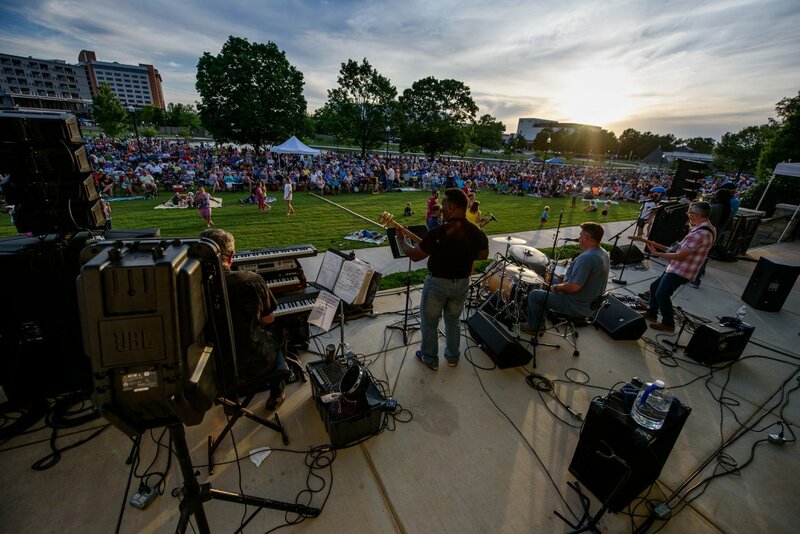 You can also experience a concert while kicking back in the heart of Big Spring International Park or resting under the water tower at Lowe Mill ARTS & Entertainment. Huntsville doesn’t just have space – it has history, as well. That history will be celebrated throughout the entire month of October as part of Huntsville History Month. The Huntsville/Madison County Convention & Visitors Bureau will curate a digital, month-long calendar of events that focus on Huntsville’s heritage and/or take place in historically significant venues and museums. 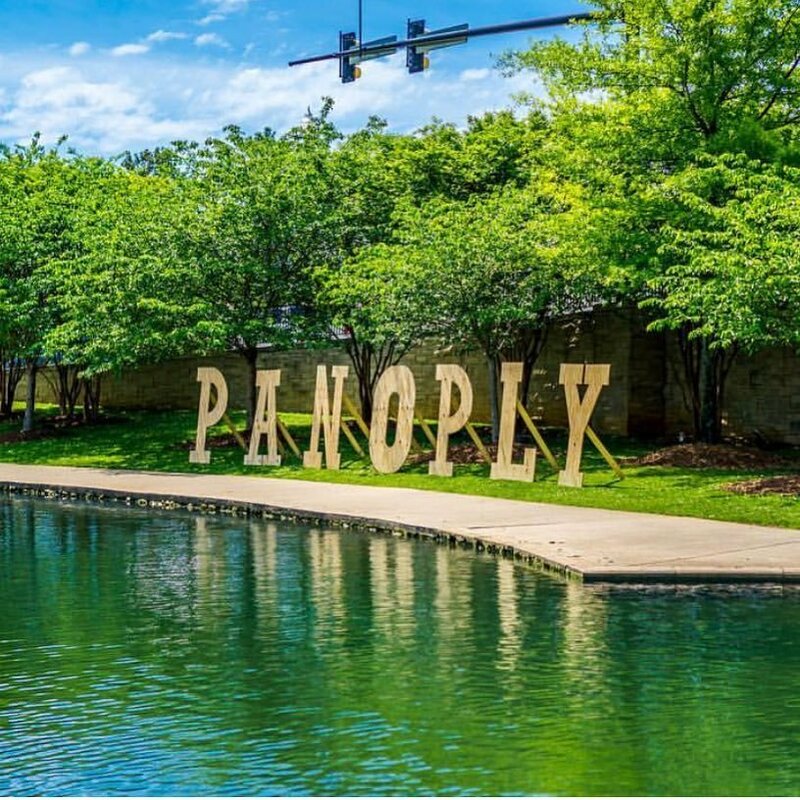 Panoply Panoply Arts Festival is the premier arts weekend in the southeast and is annually held the last weekend in April. Downtown Huntsville’s Big Spring International Park is transformed for an entire weekend into the home for our city’s biggest festival of the year. Visitors come from across the country to take part in this culmination of music, art, culture, dance and more! Monte Sano Arts Festival Every year, Huntsville&apos;s top artists gather in the beautiful Monte Sano State Park to showcase their work at the Monte Sano Art Festival organized by Arts Huntsville. Visitors can view and buy art pieces, listen to great music and enjoy local food. The festival is a perfectly serene destination to appreciate hand-made art and vibrant culture. Special exhibits by artists from across the country are on display in the regal Monte Sano State Park Lodge. Ranked as one of the best Christmas towns in the U.S., Huntsville, AL, is a destination that should top your holiday travel list. 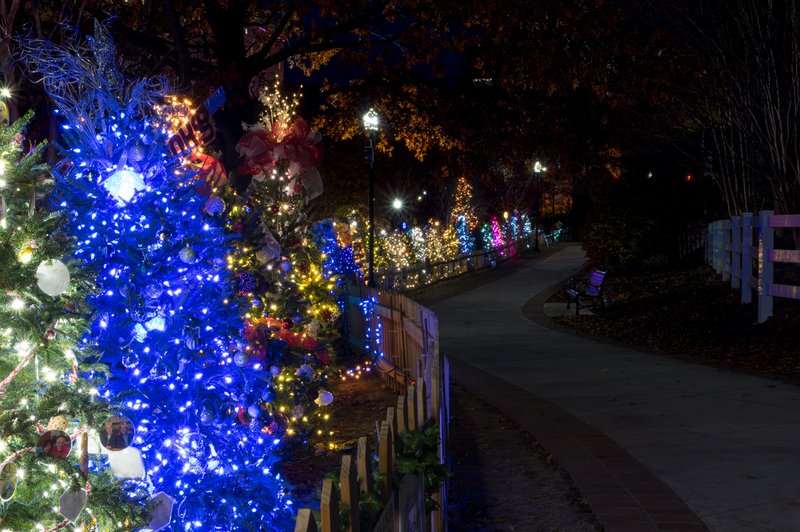 See one of the largest light displays in the South at the Huntsville Botanical Garden’s Galaxy of Lights, hop on a train to the North Pole at Santa’s Village, ice skate in Big Spring Park, and more in the Rocket City!